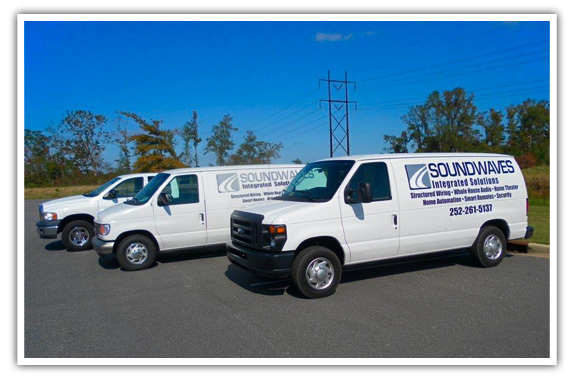 Soundwaves has proudly been serving home owners on the Outer Banks for more than 15 years and we would like to add your name to our list of satisfied customers. Locally owned and operated, our company specializes in consultation, design, and installation of custom electronic systems and covers all of eastern North Carolina. Our services include structured wiring, home theater, distributed audio/video, home automation, lighting, and security in new and retrofitted homes. Soundwaves was the first CEDIA certified electronic systems contractor on the Outer Banks. Read more about this international trade association on their website at CEDIA. Soundwaves is the local DirecTV Authorized Dealer for the Outer Banks. Inquire about our electronic support programs and take advantage of our experienced technical support staff. We have several programs to choose from and our general manager will work with you in helping to choose the right one for your primary home or rental property. 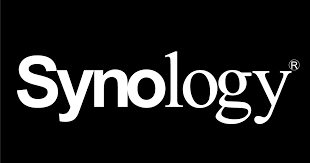 There are many benefits to doing business with Soundwaves that will save you not only money but time, as well as the inconvenience of having to deal with electronic issues whether you are home or away. We are a full service electronics systems contractor, and our relationship with you, the customer, does not end after the equipment is installed. That is why over one thousand of homeowners throughout Eastern North Carolina choose us over the competition. Our tech support team is available 7 days a week from 9 am til 8 pm. New arcades are in, order yours now for the 2019 Season! New speakers and audio system at the Comfort Inn Hotel. This is "Luma X10 Analog Camera Family Introduction" by SnapAV on Vimeo, the home for high quality videos and the people who love them. Another dish going up, lots of upgrades inside. One of the reasons why we don't sell Vizio and TCL.